Thank you to those who came along to support our Autumn Seminar in Ashtead yesterday, sunday 14th of October 2018. 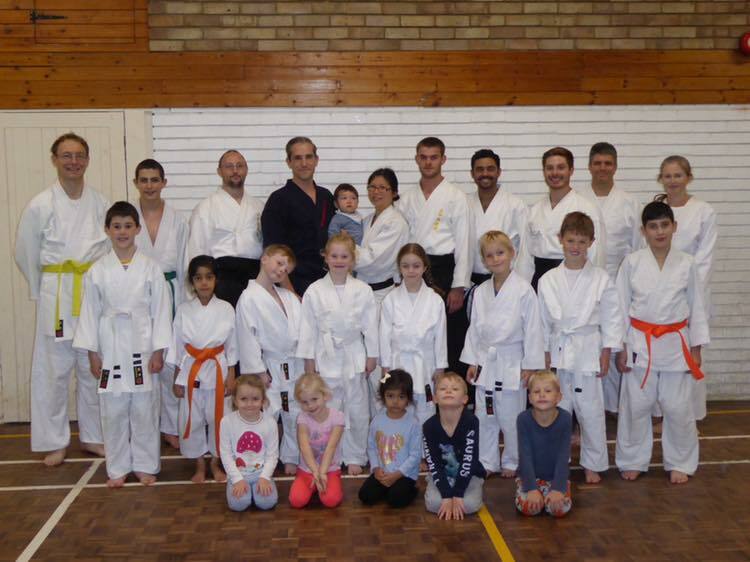 For us, a dojo isn’t just about improving physical skill or mental toughness. A dojo is also about bringing people together, building a community that will help and support others.This spirit was evident yesterday. Family members joined us for the event, bringing food (including cupcakes Helen Green) and watching over younger ones whilst parents trained. Some junior students travelled down from the other side of London with a Senpai, as their parents weren’t able to come. And when it came time for me to clean up, most of it was already done! So thank you once again. 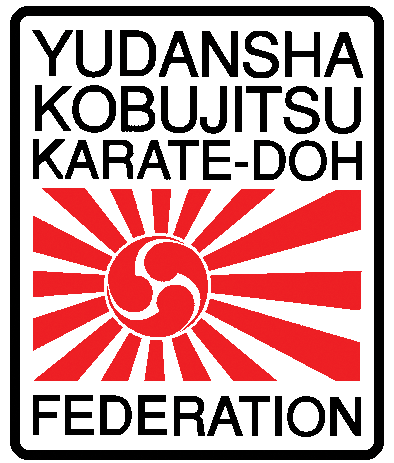 The next event is our Winter Seminar on the 8th & 9th December in Bushey with YKKF International President Shihan Giovanni Di Meglio, Shihan Barry Mitchell and Sensei Diego Gruer. More details to follow soon. It will be a good un’ and we hope to see you there.